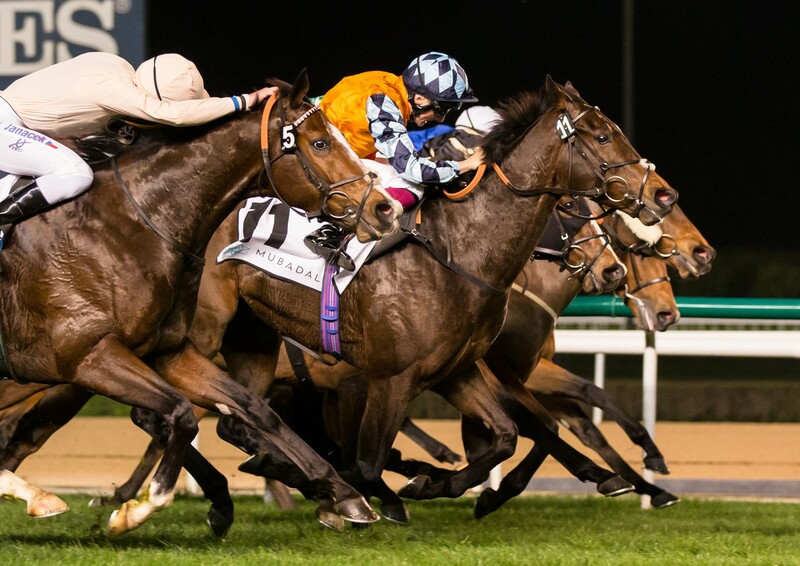 It was a dream start in Meydan for The Old Malthouse this evening. The Melbourne 10 Racing Syndicate's DREAM TODAY came home first past the post in The Cleveland Clinic Abu Dhabi World Class Healthcare Cup Handicap under a brilliant ride from Chris Hayes. 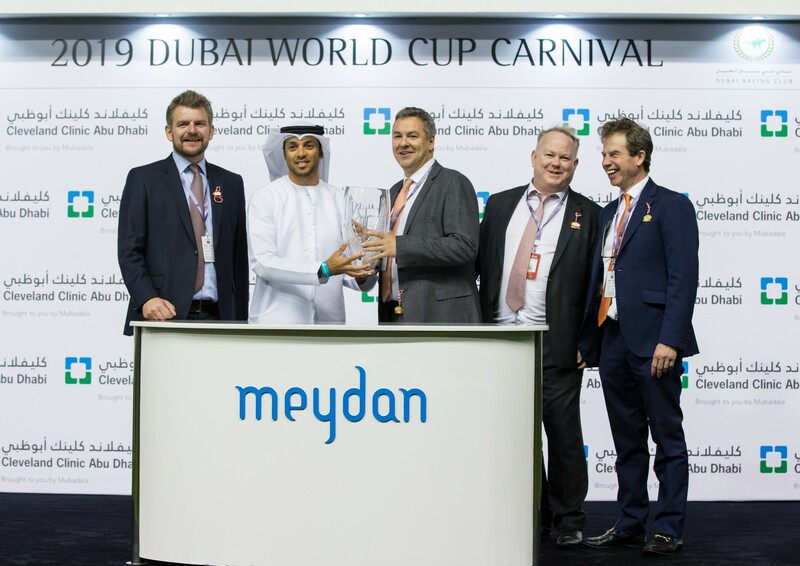 A special mention must go out to Freddie De Giles who is in charge of all proceedings at Meydan and doing a fantastic job - fingers crossed this is the first win of many for the rest of the carnival! Cliffs of Capri followed his international track partner with a strong finish in fourth in the 6:15 Cepsa Energy Cup. 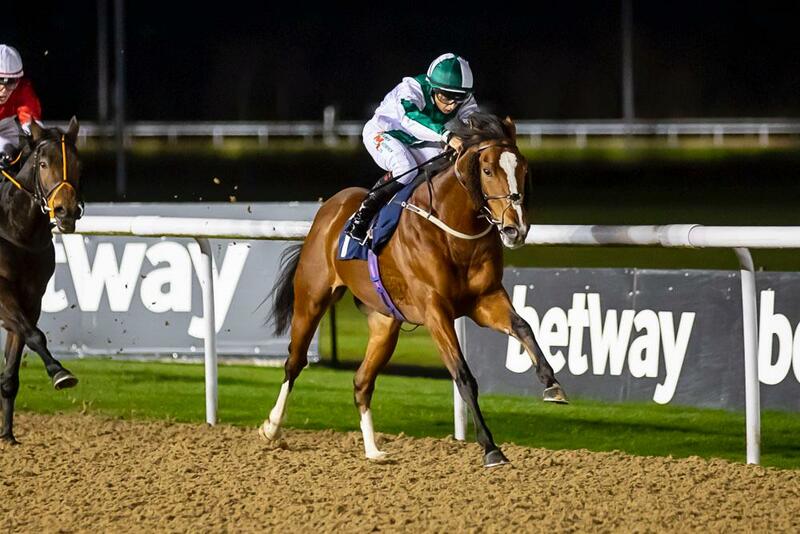 Settling in nicely early on, he was ridden out well in the final furlongs - we are sure there will be much more to come from him this season.